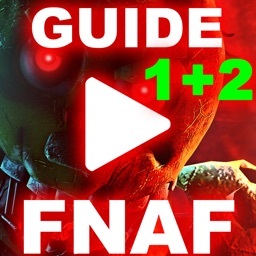 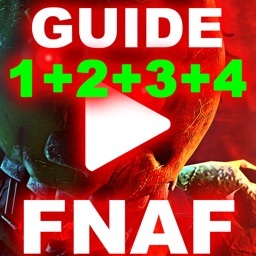 Need help with FNAF 4? 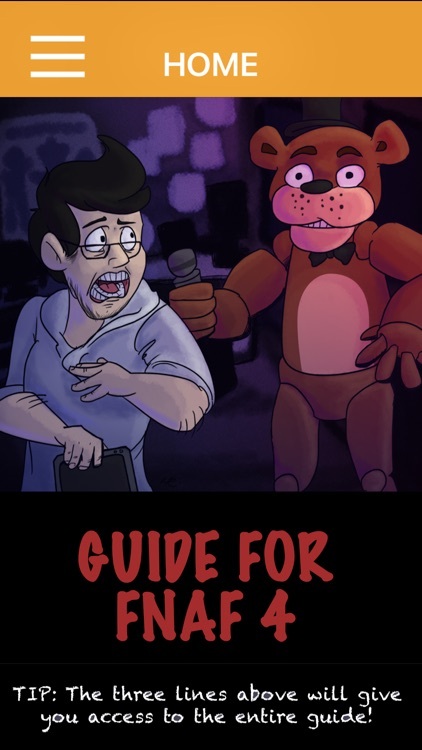 Finish the final chapter of the Five Nights At Freddy's series without much trouble by using this companion guide. 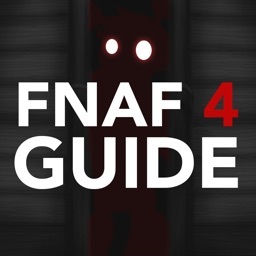 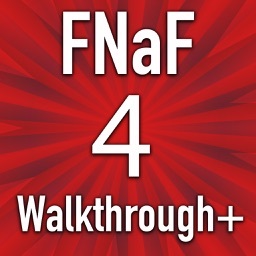 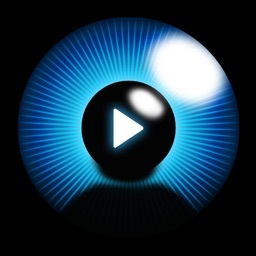 Download the ultimate companion app for FNAF 4 today! Note: We are not affiliated with and/or endorsed by Five Nights At Freddy's. 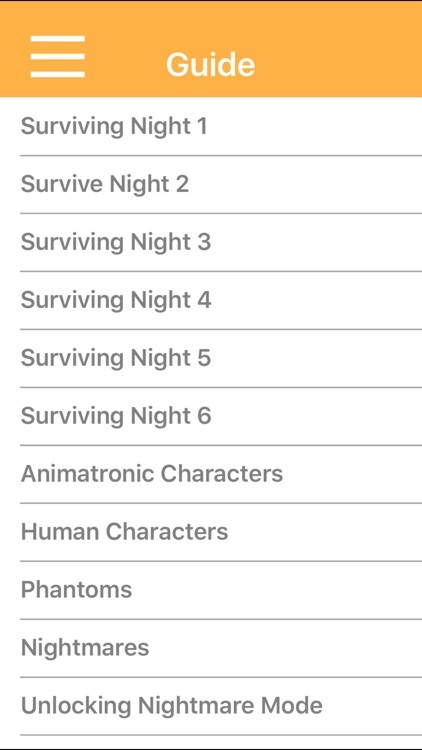 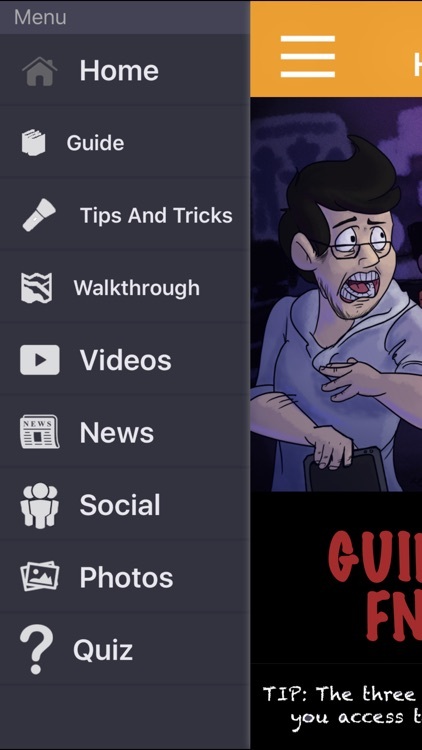 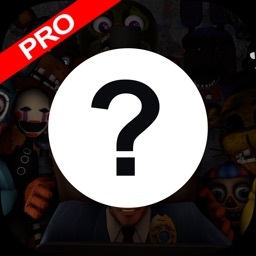 This is simply an educational app published under the 'Fair Use Guidelines' and we hope that you play Five Nights At Freddy's to support them.